Picture from Lorna’s twitter profile. 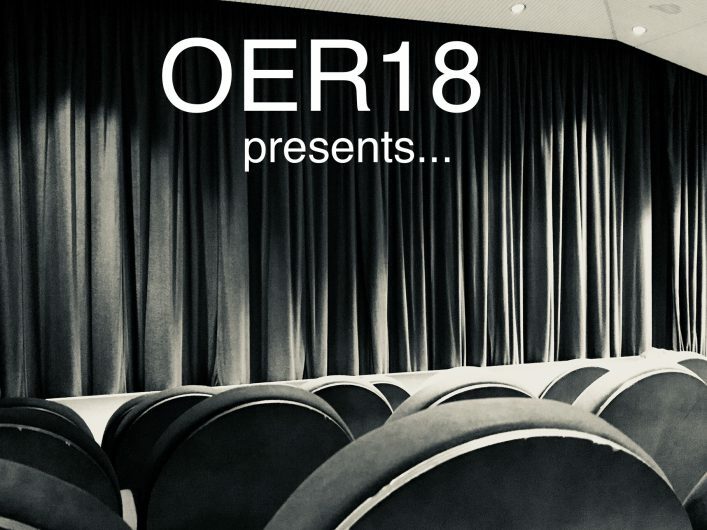 This year’s #OER18 conference will take place in Bristol, UK on the 18th-19th April and is of course open to all! 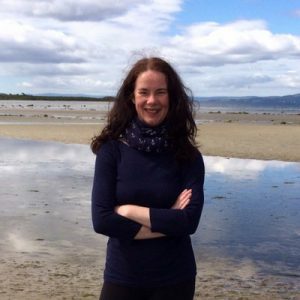 This Open Ed Sig webinar gives you the opportunity to meet one of the keynotes from the conference, Lorna Campbell an acknowledged lead thinker in Open Education. 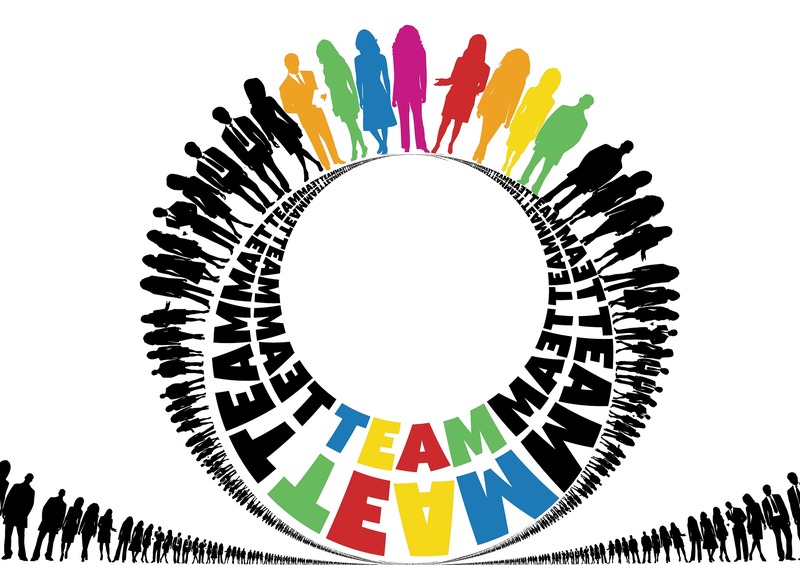 Lorna’s blog has recently moved to Reclaim Hosting as she explains here – walking the walk and leading by example. We are delighted to welcome Momodou Sallah too, named the “Most Innovative Teacher” in the UK by Times Higher. He has more than 20 years’ experience working with young people at local, national and international levels. We are also expecting to meet David Wiley, @opencontent currently education fellow at Creative Commons. We are looking forward to chatting with all the keynotes and getting excited about participation in what is set to be a record breaking conference this year. We hope that you can join us for the live webinar on Friday March 9th at 1pm (UK, times in other locations here). The session will also be recorded and available on our site.